Linda S. (Lambert) Petrill, 73, of Greensburg, died Friday, Nov. 9, 2018, in the UPMC East. She was born June 20, 1945, in Greensburg, a daughter of the late Bruce and Emma Casteel Lambert. She was a member of Our Lady of Grace Church. In addition to her parents, she was preceded in death by her husband, Dennis S. 'Denny' Petrill; and her sister, Sally Rosner. She is survived by her two children, Kirk D. Petrill (Linda L.), of St. Petersburg, Fla., and Kelley D. Petrill; two grandchildren, Dakota and Angelo Stevey; and several nieces and nephews. Relatives and friends are invited to celebrate the life of Linda from 4 to 8 p.m. Monday in the CLEMENT L. PANTALONE FUNERAL HOME INC., 409 W. Pittsburgh St., Greensburg, PA 15601, 724-837-0020. A funeral service will be held at 10 a.m. Tuesday in the Pantalone Funeral Home. Interment will follow in Greensburg Catholic Cemetery. In lieu of flowers, memorial donations may be made to the Humane Society of Westmoreland County, P.O. Box 1552 Route 119N, Greensburg, PA 15601. 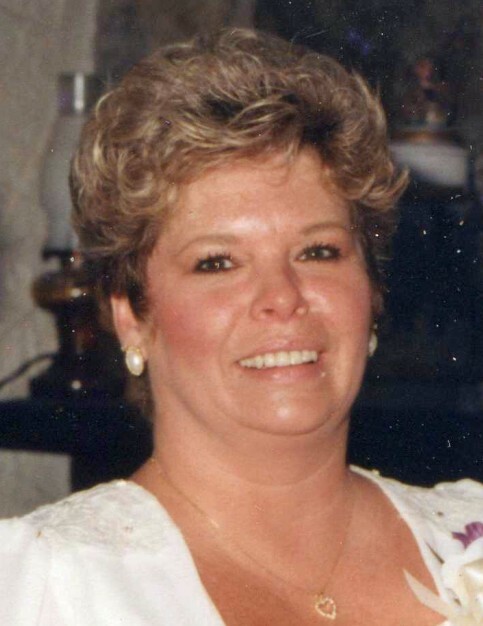 Linda's family has entrusted her care to the Pantalone Funeral Home Inc., Greensburg. To share your memories and photos, offer your condolences, or for directions, please visit us at www.pantalone.com. Natale N. Pantalone, supervisor.